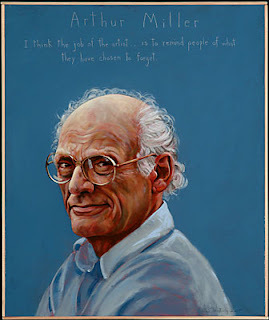 Arthur Asher Miller was an American playwright and essayist and was one of most prominent figures in American Theatre. Here I have compiled down some of the best Arthur Miller quotes. Hope you like this quote collection and learn something new here. I cannot sleep for dreaming; I cannot dream but I wake and walk about the house as though I'd find you coming through some door.